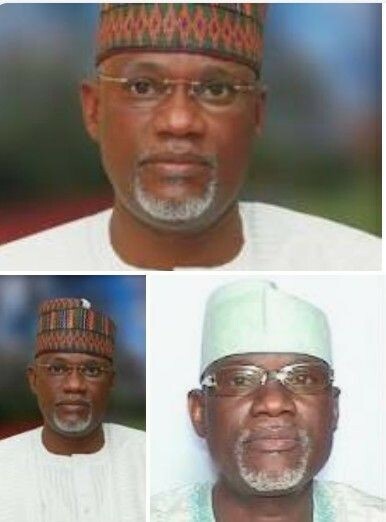 Group, known as Kaduna Emancipation Movement (KEM) said, it preferred Senator Suleiman Othman Hunkuyi for the governorship of the State on the platform of the Peoples Democratic Party (PDP) come 2019. The group then called on delegates to the party primaries holding Sunday 30th September, 2018 to give their votes to the Senator who presently represent Kaduna North Senatorial district at the red chambers of the National Assembly (NASS). “If the forthcoming PDP party primaries should bring forth an unpopular candidate, then the youth would have no option but think of another way out. We are willing to mobilize more people especially the youth to support PDP in 2019 but with a condition only when a credible candidate are given the opportunity to become party flag bearers anything short of these, we shall not support because the time has come for the youth to decide the Southern Kaduna fate” the group said in a statement on Saturday. The statement jointly signed by Pst. Agat Chocho Nkut (Leader), Barr. Ibrahim Turaki Esq (Secretary) Comrade Ayuba Bobai (Youth Mobilizer) Isaac Gandu Kaura, Olive Shehu (Publicity Secretary) Juliana Tanko (Ladies Coordinator) and Joseph Bitrus Akut, stressed that their group is not sponsored by any politician but out of their meager resources collectively sponsor the activities of the group. “It is a group of self willed youth who are very objective on politics and other public policies. “Most Southern Kaduna youth went against the PDP in 2015 because we all felt that a Change was needed and to kick start the move for the total emancipation of Kaduna State to becoming a greater State as the founding fathers planned it to be. “It is to our greatest dismay that the change we voted for is rather unfortunate with what is happening today and so this group is mobilizing all its members towards making sure that we change the change in 2019. “Most of our members were front liners during the 2015 campaign that brought the present government of Nasir El-Rufai and we feel we the youth can no longer support this government”. On their support for Sentor Hunkuyi, the group said, “the name Hunkuyi is a household name not just among the Southern Kaduna people but in the political landscape of Kaduna State. Hunkuyi over the years has stood for and by the Southern Kaduna people through thick and tin.